One French woman wants to make sure that even when your loved one dies, his or her scent remains with you indefinitely. Katia Apalategui, a 52-year-old who works in insurance sales, is teaming up with researchers from the University of Le Havre in northwestern France to develop a technique to bottle a person’s unique scent into a perfume, she told The Guardian. The smell-ologists would collect a person’s clothing and extract the odor using an unspecified process, according to The Guardian, collecting around 100 molecules that would then be used to create a specific eau de dead-loved-one. It could also be used to create perfumes for other, less ghostly reasons, like to give to a partner or child during a time of separation. The product is scheduled to launch around September and cost around $600. Creepy as it might seem to be able to bottle your favorite departed relatives and spritz them anywhere years after their death, smell is a powerful reminder. 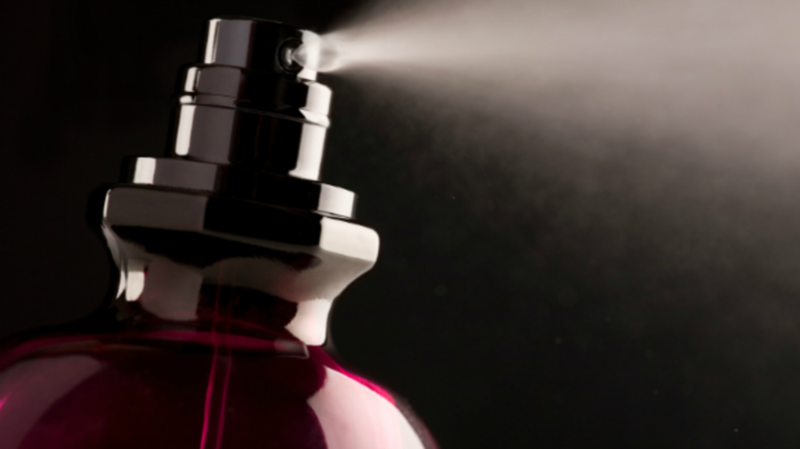 Studies have found smells to evoke stronger, more emotional memories than even words. So go ahead and give yourself license to take a big whiff of Grandma. It probably wouldn't be the first time you tried a perfume made of something gross.